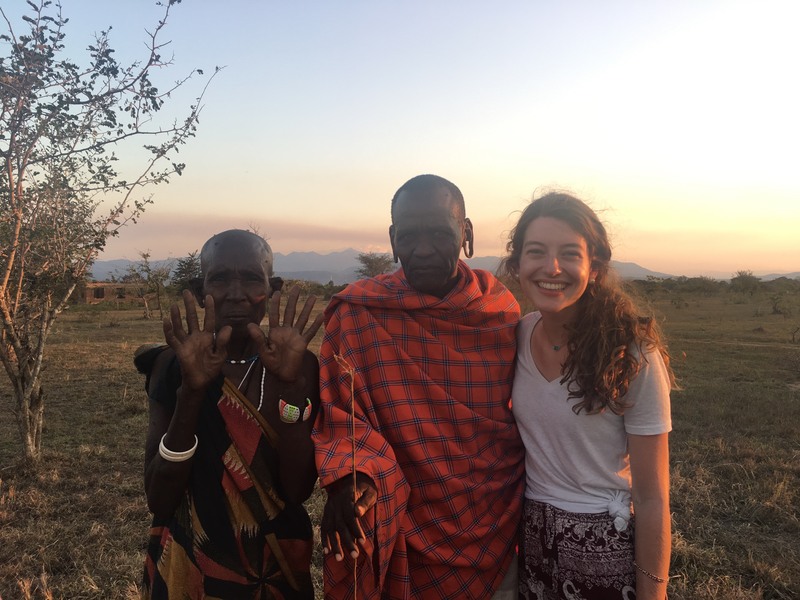 Lumos Scholar and recent Belmont graduate Karah Waters is currently using her Nursing degree from the College of Health Sciences and Nursing to study healthcare in Tanzania. Waters is currently interning and working as a nurse at Muhimbili National Hospital in Dar es Salaam, a program that will last nine weeks. Her tenth and final week in Tanzania will be spent at the Kidodi Village Rural Healthcare Clinic.